Shipping fees are based upon weight and are displayed during the checkout process. These shipping fees include all packaging materials and handling costs. All orders are processed and boxed for shipment Monday through Friday, excluding holidays. 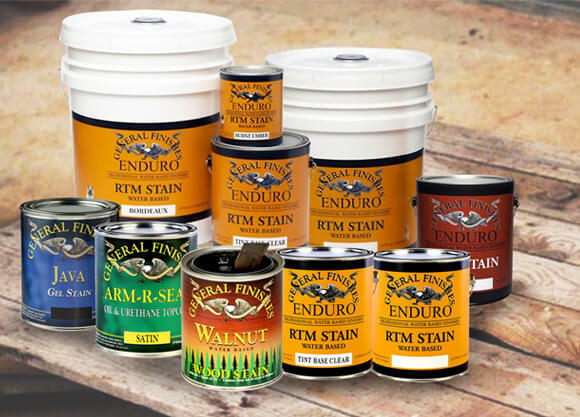 Orders typically leave our California warehouse within one business day from the day we receive your order. When your order is shipped, a confirmation email containing the United Postal Service (UPS) or Golden State Overnight (GSO) tracking number will be sent to you. This tracking information provides an estimated delivery date. UPS Ground orders take between 1 to 5 business days to arrive from the ship date and are delivered Monday through Friday. UPS 2nd Day Air orders arrive within 2 business days from the ship date and are delivered Monday through Friday. GSO Ground orders typically deliver the next day depending on your location. GSO service is only available to California and select locations in Nevada, Arizona and New Mexico. It is at the sole discretion of the UPS or GSO driver whether he/she can leave a package at your door. If the shipping location is deemed a “safe” area, then the UPS driver will leave the package. However, if the driver has had past incidents of missing or stolen packages, he/she will most likely not leave the package. If you regularly have packages left at your door by UPS or GSO, this package should be no exception. Please note that extreme weather conditions may cause paint to spoil. 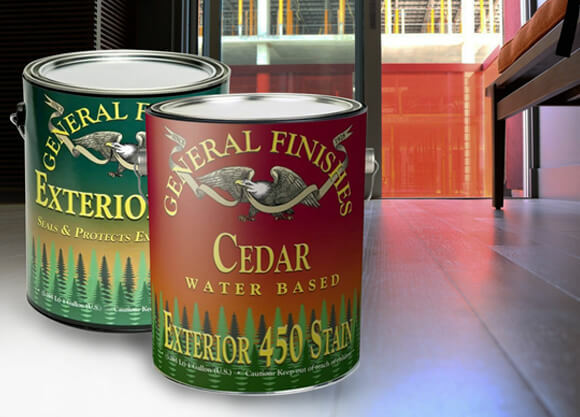 Because our paint is eco-friendly, it is more susceptible to freezing than other paints. 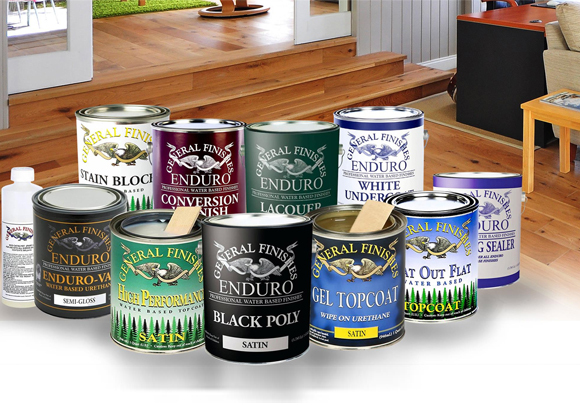 We use special packaging to ensure your paint arrives unfrozen and in excellent condition. However, if you anticipate not being home within 8 hours of the package being delivered in months during which cold weather may occur, we strongly recommend sending your package to a business address to protect your paint from extreme temperatures. Your order will default to ‘signature required’ to ensure that your order is delivered. If you choose to NOT require a signature for delivery, please note that you will assume all liability in case the product is lost or stolen. Your order will default to ship only when the entire order is ready for delivery. 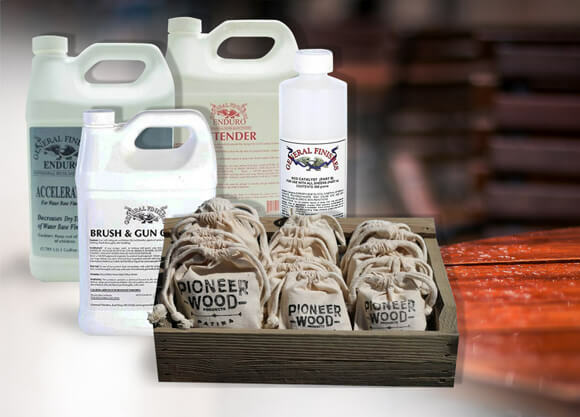 Products which are not currently in stock in our California warehouse will be ordered from the manufacturer and may take up to 10 days for delivery. 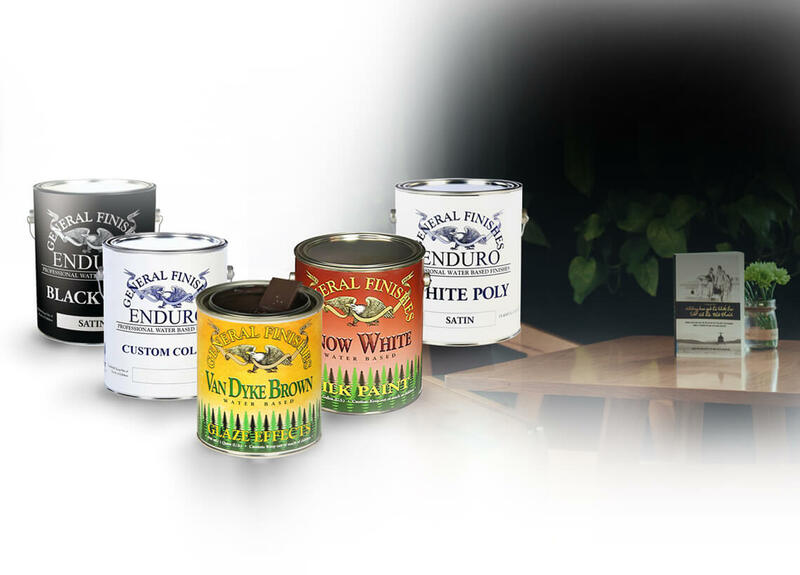 You may choose to have your order ship as products are available during the checkout process.